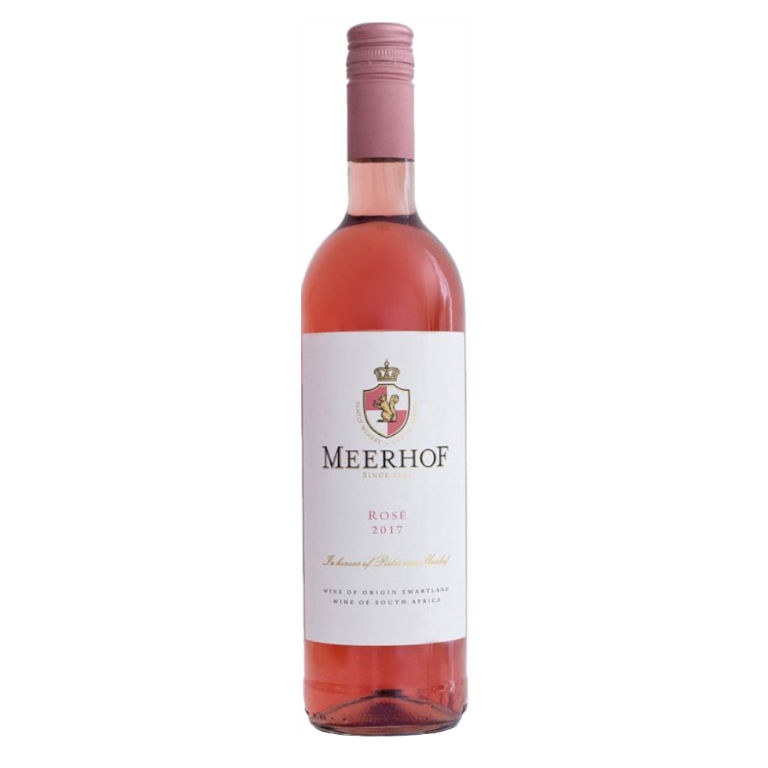 A burst of red fruit characteristics makes this a juicy and easy drinking wine. Lingering strawberry is well balanced by refreshing acidity. The wine pairs well with seafood, summer salands and spicy Asian cuisine.